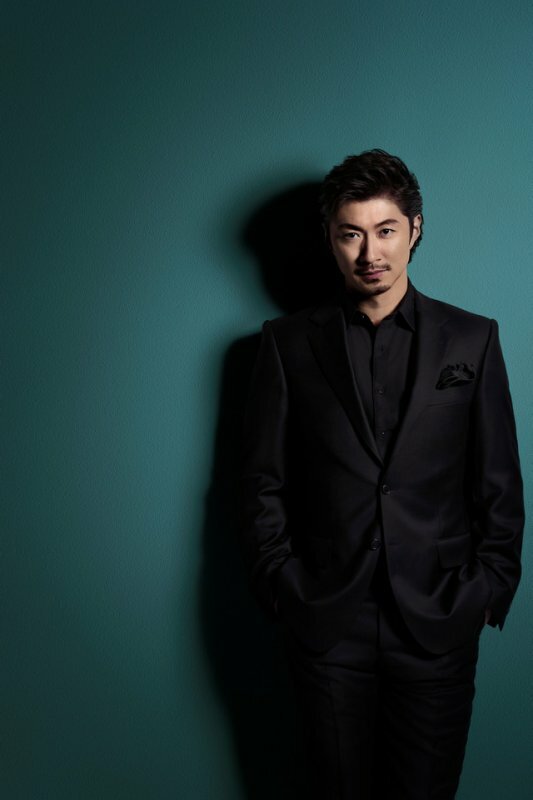 EXILE MAKIDAI has announced that he has married a non-celebrity woman. The marriage occurred on December 31, 2018. He announced the marriage through his official website on January 1. "We have been spending time together and I am convinced that I can build a warm family with her, so I decided to spend the rest of my life with her," he said. EXILE MAKIDAI ended his activities with EXILE in 2015. He is active with the unit group PKCZ alongside VERBAL and DJ DARUMA.